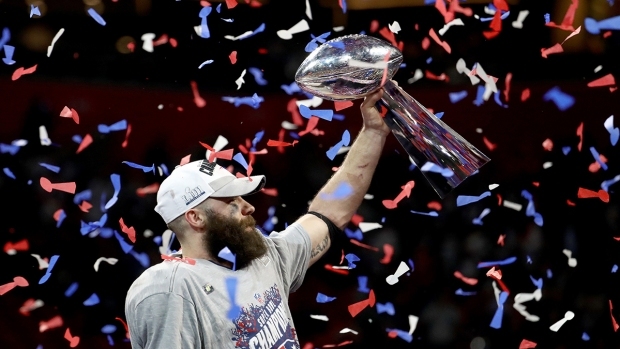 Tom Brady quickly made it clear that winning a record sixth Super Bowl title won't change his mind about playing at least another year. "Doesn't change anything," Brady said moments after the Patriots beat the Los Angeles Rams 13-3 on Sunday. "I can't wait to spend some time with my family, my kids and my wife. Couldn't do it without their support. It's been a great year." 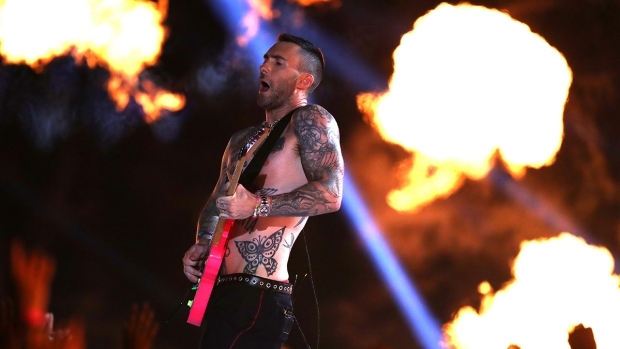 Maroon 5 took the field for the 2019 Super Bowl halftime show with guests Travis Scott and Big Boi.